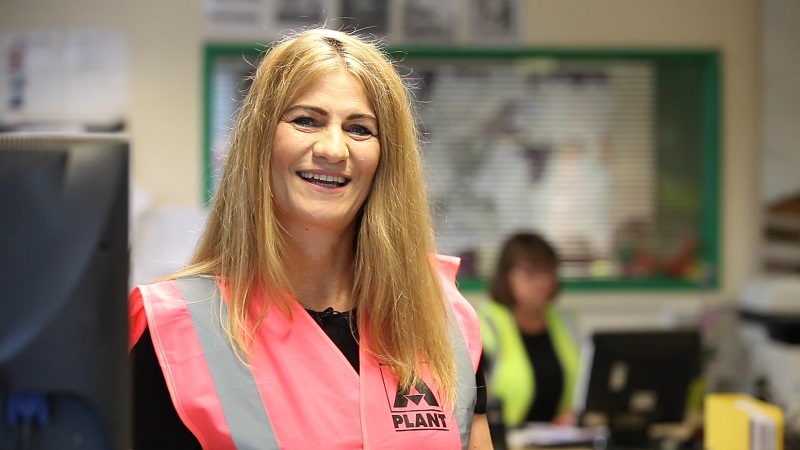 An integral part of the company’s focus on equality, diversity and inclusion, A-Plant’s Female Leadership Group was launched last year and features 10 female leaders from across all areas of the business. Its role is to help attract more women to the business and help them build long-term careers at a business which is the UK’s largest equipment rental company with more than 35,000 customers in the construction, industrial, infrastructure and events sectors. The Group’s 2018 initiatives include identifying A-Plant Apprentice and Female Ambassadors to engage with local schools, creating digital and social awareness campaigns, the launch of a pilot mentorship scheme and regional development workshops. “The hire industry is an exciting place to be offering a variety of career paths and we are working to enhance the visibility of our female leaders to provide inspirational role models. Businesses with diverse workforces tend to be the most innovative and therefore the most competitive and we are proud to have some very talented people working at A-Plant. 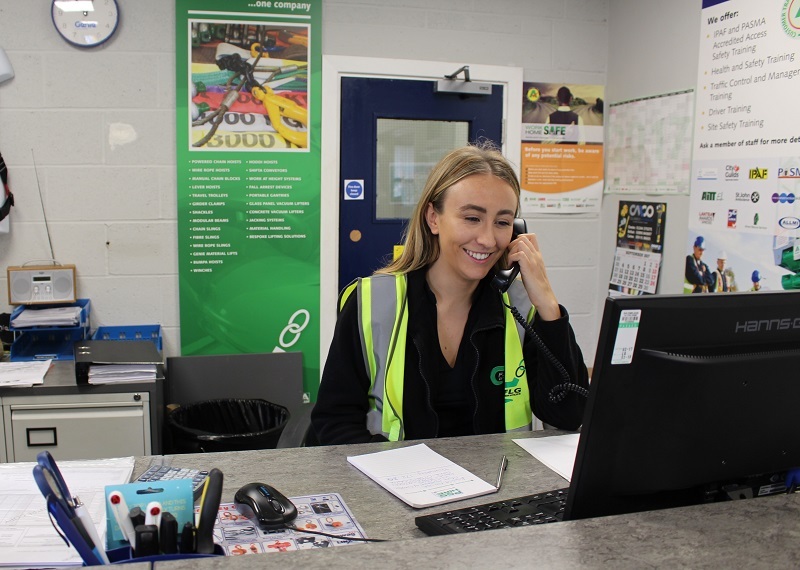 Paige is a fitter at A-Plant’s Stockton Powered Access service centre. 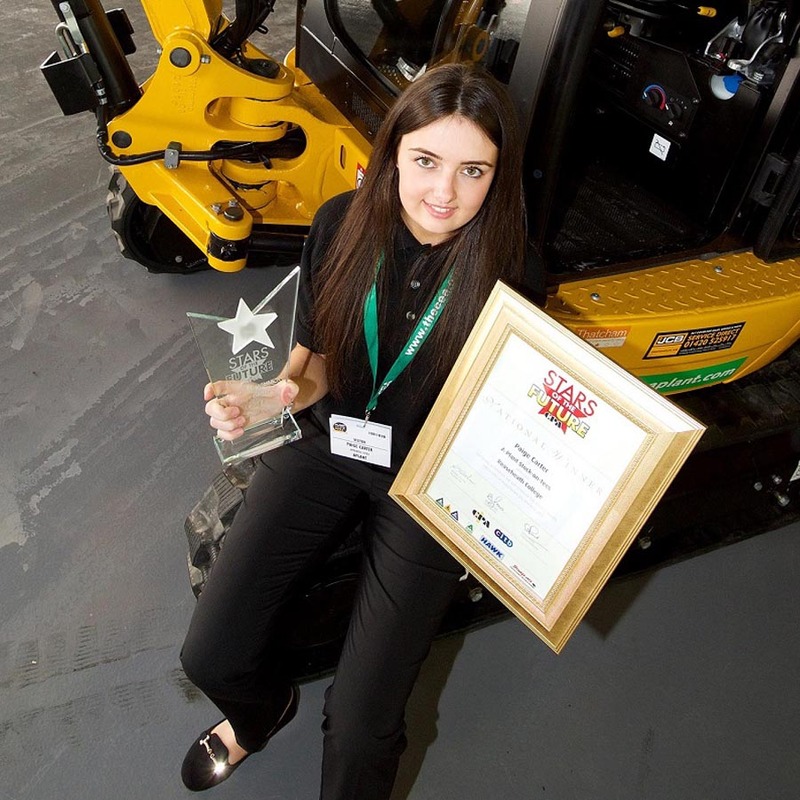 She completed a three-year Plant Maintenance apprenticeship with A-Plant and during her final year was named the first female winner of the Construction Plant-hire Association’s (CPA) Stars of the Future awards. Following the apprenticeship, she completed an ‘improver year’ to get used to working independently. Paige explained: “Initially I looked into a number of different apprenticeships across the construction industry and A-Plant stood out as it gave me the opportunity to learn about a range of engineering disciplines – mechanical, electrical, hydraulics and fabrication. Mandy has worked at A-Plant for more than 26 years. 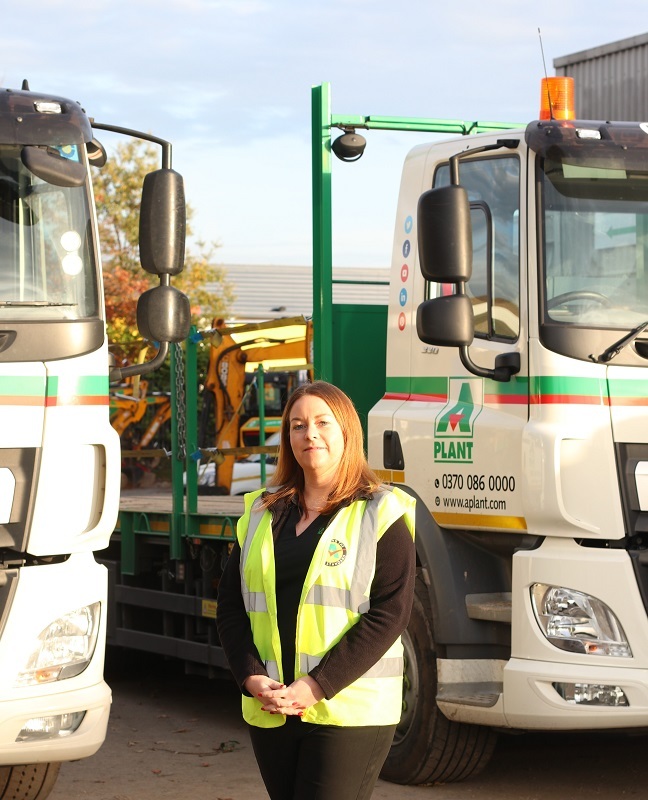 She has held various service centre management roles that have given her a detailed knowledge of A-Plant’s vast range of tools, equipment and plant machinery. She has also worked as an Account Manager and in various support roles for acquisitions and integrations. 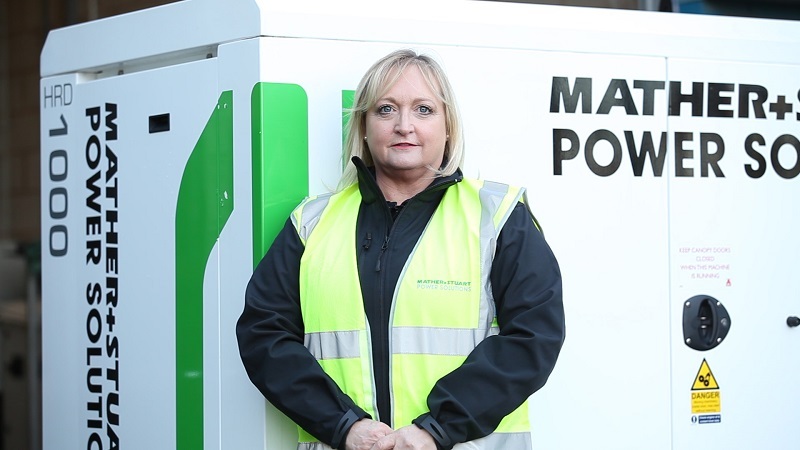 Mandy is currently Operations Manager for Mather+Stuart Power Solutions covering the South. She said: “I always say to new starters that you won’t work for a better hire company with such diversity across the business. Hannah is a customer service apprentice based in the FLG Services’ depot in Liverpool. “FLG Services provides lifting and safety equipment so some of the products are very technical but I get a great deal of support from my mentor and my line manager to help build my product knowledge. 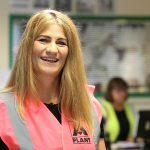 Jane joined A-Plant’s Performance Standards Team in 2015 and along with her colleagues is a vital cog in ensuring compliance across the business. The Environmental Health and Safety team, of which Jane is aligned to, played an important role in helping A-Plant, achieve its ROSPA Gold Medal Award in 2017. She has been nominated in the ‘Women in Compliance Awards’ for ‘Compliance Officer of the Year, Large Sized Company’. She said: “When I joined the company three years ago, I was half way through my OHSE Degree with Greenwich University. 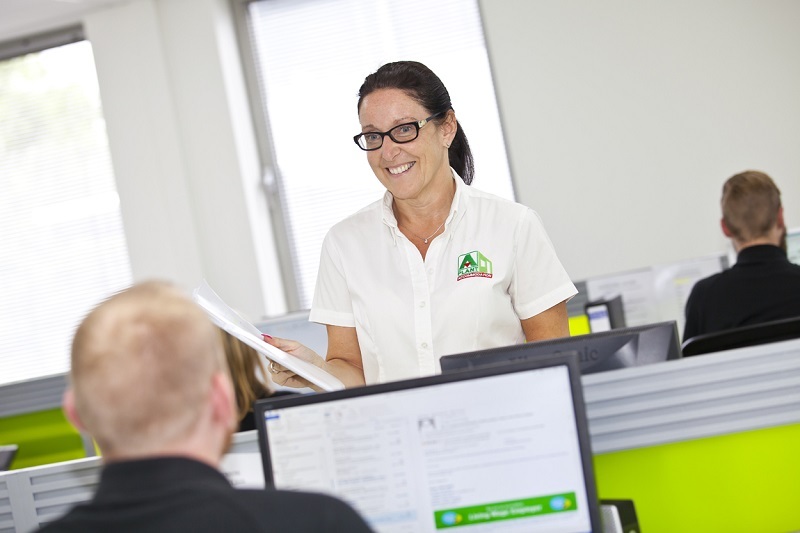 Debbie joined A-Plant through acquisition more than six years ago and manages the Contact Centre for A-Plant accommodation. Debbie said: “From day one I’ve been impressed with all the personal touches at A-Plant and how everyone makes time for you. The day after the acquisition the Accommodation Director and IT Director spent the day with us, closely followed by the Chief Executive and other Heads of Department. and now manages three service centres in Carlisle, Whitehaven and Egremont. “I love my job and it offers great flexibility and fantastic support backup.